Design the Right system – the Pat’s don’t have the best players in all positions, but they have the best system within which these players thrive. The system elevates each player, optimizing their production. Players don’t make the team great per se. The system unlocks player performance, making the team great. Use Best Practices – the Patriots front office is known for being highly professional and steeped in best practices. The run their football business like the highly complex business it is. They focus on talent, coaching, marketing, and consistent production on the playing field. Cultivate Strong Management- the Patriots have consistently cultivated great inhouse coaching talent. They have developed a learning environment for their young coaches that allow them to absorb knowledge and become leaders in their specialty. 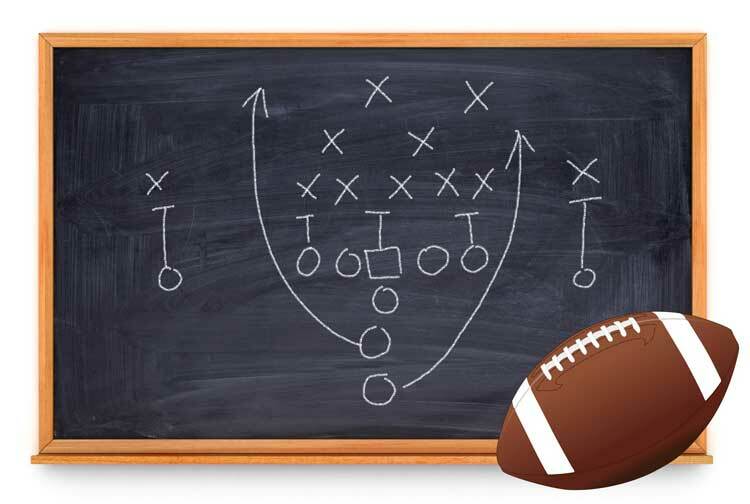 Prepare a strong game plan – Belichick is a master tactician with a magical ability to exploit an opponent’s weakness, even when it appears, they have no vulnerabilities. This ability flows from his detail orientation and expertise in crafting comprehensive approaches to game strategy.